Thermoglas 'Timo Termo' von Design House Stockholm. Füllmenge: 30 cl. Spülmaschinengeeignet. 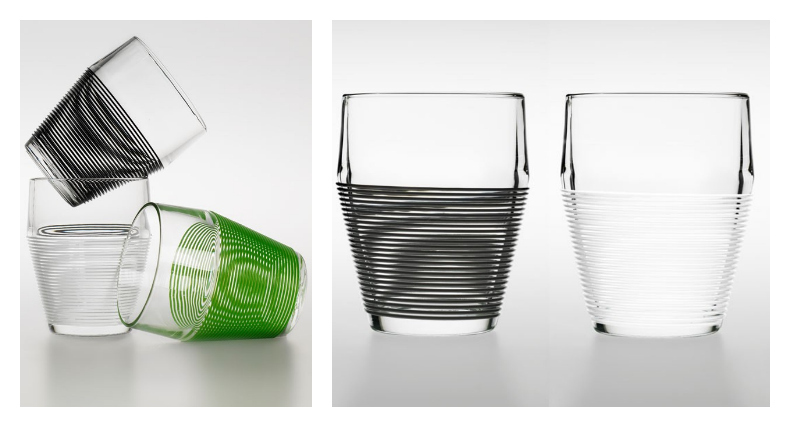 Glass for hot beverages 'Timo Termo' by Design House Stockholm. Capacity: 30 cl. Dishwasher-safe.